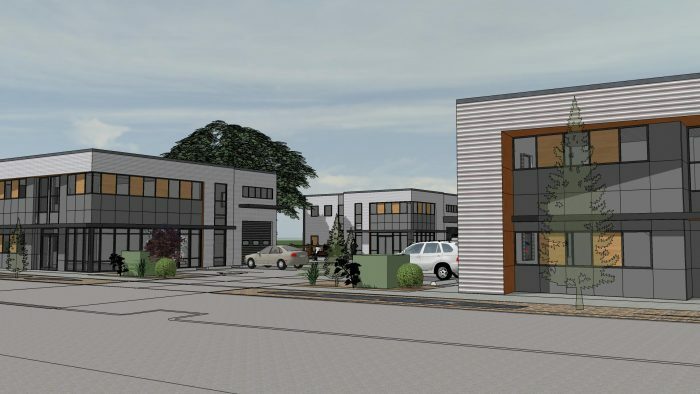 Boxwood industrial park will soon be opening in Nanaimo, providing accessible, high quality space for the ever expanding Nanaimo industrial market. 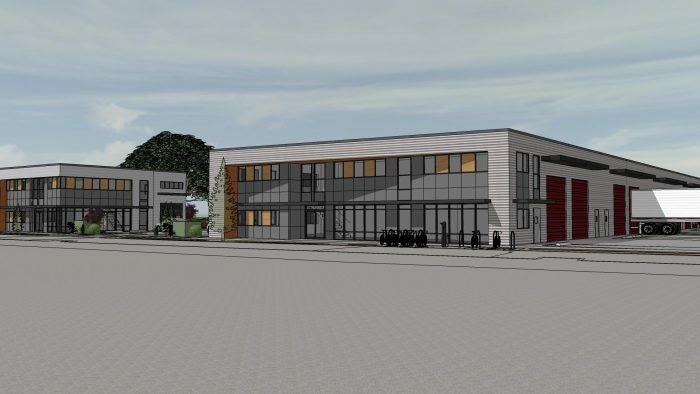 Options will include generous marshalling as well as outside storage yards with high quality office and showrooms. Sump drains also available.